First you need to download B2C Wallets according to your OS. At the moment, we are providing wallets for Windows & Linux. Click following link to download. The way to purchase BitClassic is with Bitcoin, Litecoin, Bitcoin Cash, Dashcoin. Once you have one of them, it can be traded for BitClassic at digital currency exchanges. BitClassic will use PoW and PoS algorithms to secure the blockchain network, enabling both miners and stake holders to earn interest in the form of transaction fees or mining rewards. BitClassic allows you to make payments with incredibly low fees for each transaction. 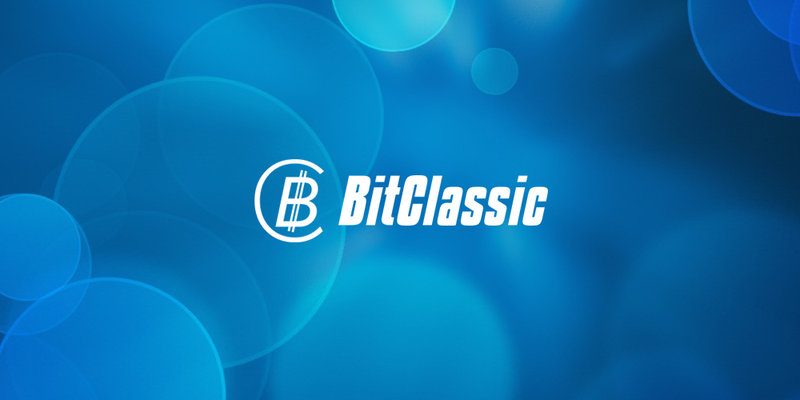 To ensure the safety of the Bitcoin ecosystem, BitClassic has implemented full replay protection and unique wallet addresses, essential features that protect users and their coins from several kinds of accidents and malicious threats. BitClassic is a free open source software project that is built by volunteer developers and supported by a rapidly growing community of Bitcoin enthusiasts that stretches around the globe. Our lead developer & team are constantly working to pursue advancements in blockchain technology. We have an open - source community where we share info and implement advanced features. Our focus has always been to building a strong relationship with other blockchain developers & learn - share with others. Why are over 163,000 blocks already mined? Do you really expect people to take this seriously with such a gigantic premine? It seems this is a new fork of Bitcoin, At least ticker is way better than BCC or BCH or BCash or whatever But the part "exchanges we plan to be listed on" shows that the project might be scam. Do you guys have any idea how to get listed on these exchanges? Why do you plan to spend that much? Where do the funds come from? Seems 160k blocks are pre-mined, how will we be sure that you'll not take advantage of the pre-mined coins? BitClasic has an interesting and useful feature for internet users in the blockchain business. 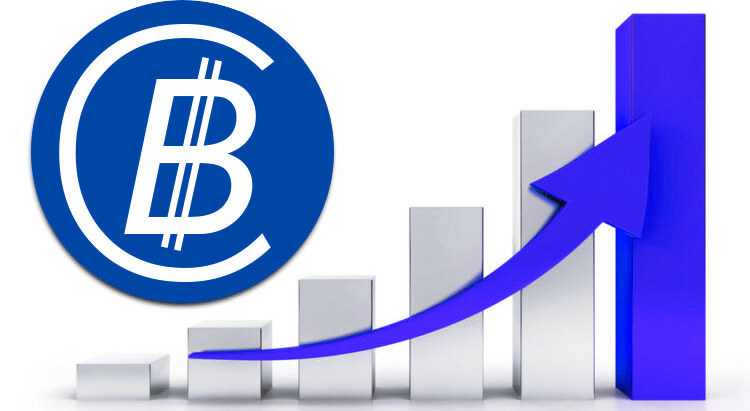 BitClasic can be easy to mine and gain profit. BitClasicc will be a big project and a lot of devotees. So it's only POS now? Great and interesting project, i am on board !!! Great, pos & pow coin,seems like very good project. I am following this coin! This seems to have potential! Keep up the hard work! Love the idea!! Going to read your whitepaper now.